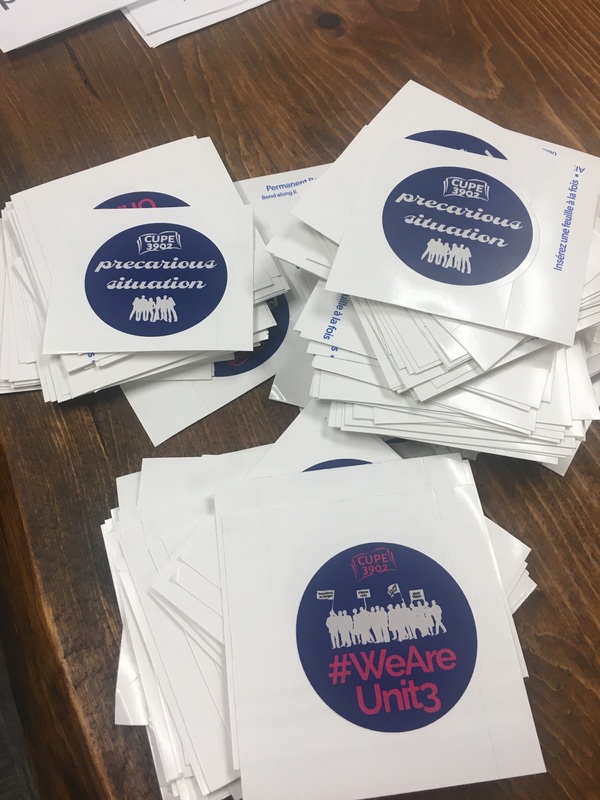 Check out the Precarious Situation swag for CUPE 3902 Unit 3 members! Do you have an image that represents your #precarioussituation? 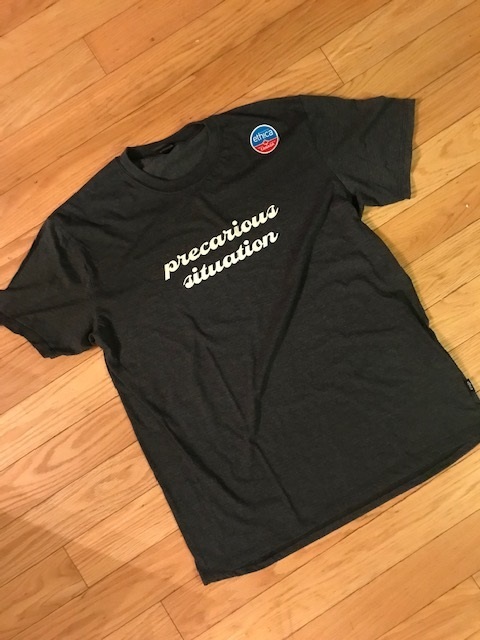 Do you want to show off your new #precarioussituation swag? Tag the campaign with #precarioussituation or email your image to the Local’s Organizer and we’ll add it to our Instagram and social media.